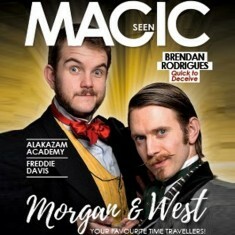 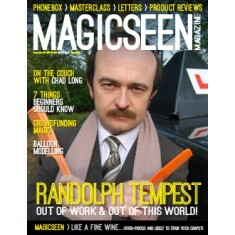 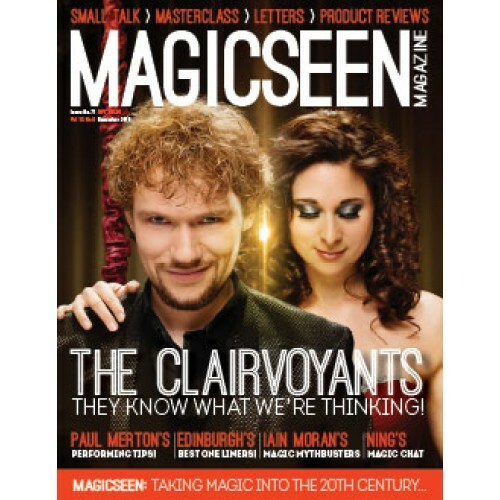 Our cover stars knew they would be on the front of issue 71 - well they would wouldn't they since they are the Clairvoyants, one of the world's leading mindreading acts. 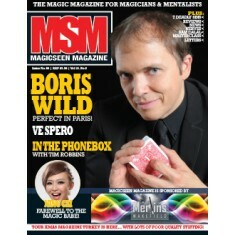 They are joined by international magic super star and Magicseen favourite Ning (formerly Magic Babe Ning), who catches us up with all the changes in her personal and professional life. 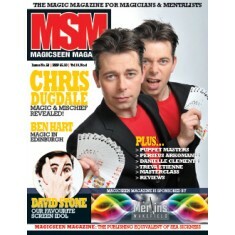 Then I get all excited when I get the chance to chat to FISM winning act Scott and Muriel when they brought their hilarious and clever illusion act to my local town as part of the touring Gerry Cottle's Circus. 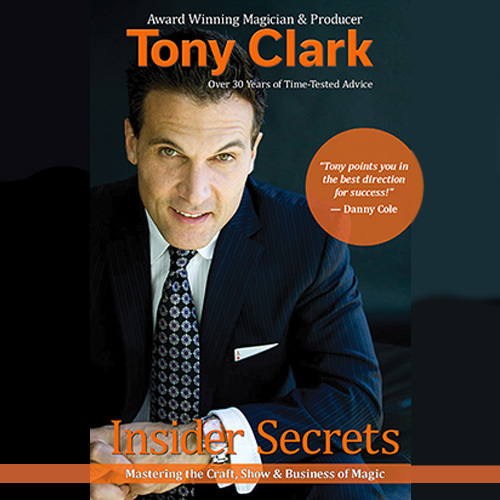 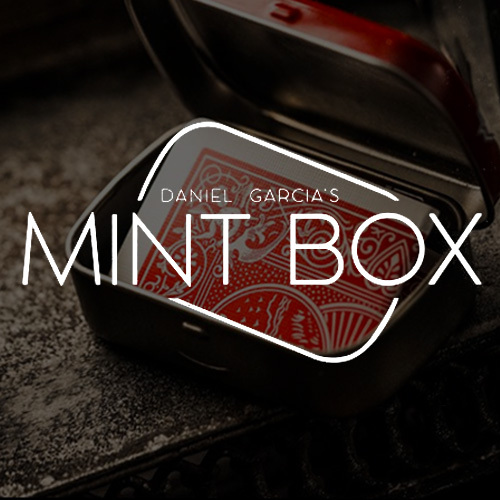 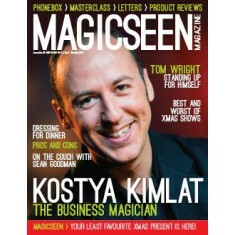 All the above stars make their money with magic, and if that's a dream of yours - to give up the day job and do magic full time - then read pro close upper Iain Moran's thought provoking article in which he explodes some of the myths which surround the business of being a pro performer. 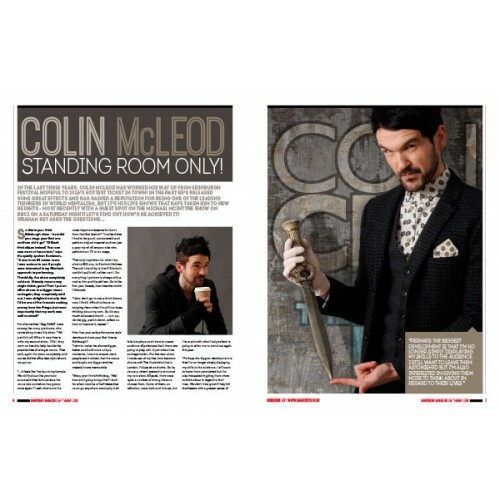 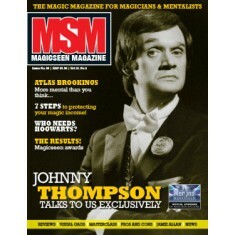 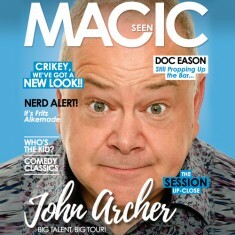 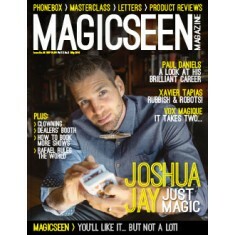 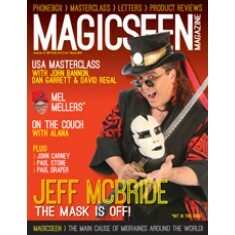 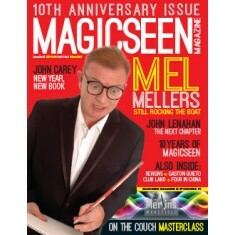 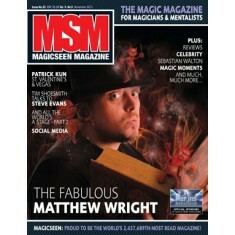 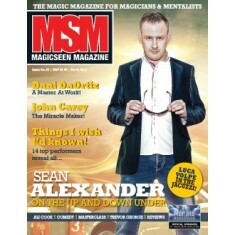 Plus.....a Russian Masterclass with two card techniques to get you practising, an interview with money raising altruistic magician Jay Telfeyan, a Pros and Cons article on whether it is better or not to have a set close up act for table hopping, news, letters and plenty more besides. 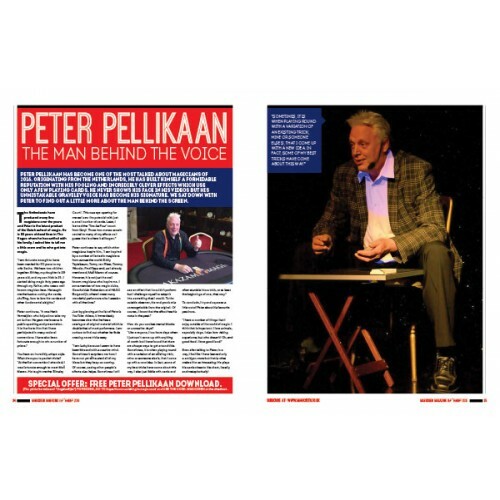 The issues come thick and fast now as the January one will be with you just before Christmas and the March one out before Blackpool in mid February, so don't waste a second, get stuck in to this latest issue now before the next one comes along!